The TpT Back to School Sale starts tomorrow and runs for two days. Everything in my store is on sale and you can use the promo code: BTS2017 for additional savings. I finished making my Bundled Guided Reading Stations ~ The Fist 6 Weeks. You might want to check it out during the sale. 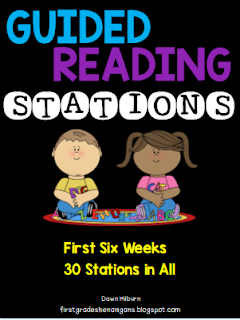 There are 30 stations (5 per week) that will help get started with stations that students can work on independently while you work with reading groups. 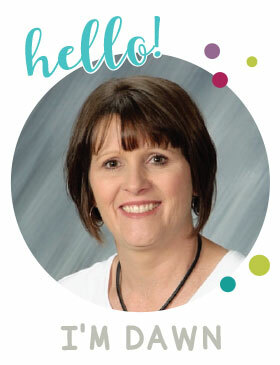 Click on the picture below to check it out.